Here are preview clips from Law & Order SVU “Fashionable Crimes” which will air on Wednesday, May 4, 2016 at 0PM ET on NBC. The previews feature Mariska Hargitay, Kelli Giddish, Ice-T, Peter Scanavino, and Andy Karl. My recap and review of Law & Order SVU “Fashionable Crimes” can be found at this link. Note: These videos have a limited life and may be removed at any time, so catch them while you can! Here is the promo for Law & Order SVU “Fashionable Crimes” which will air on Wednesday, May 4, 2016 at 0PM ET on NBC. The producers of a reality dating series make Benson (Mariska Hargitay) and the SVU part of the show when they investigate a contestant's claim that she was raped. Also starring Ice T, Kelli Giddish, Raúl Esparza and Peter Scanavino. Guest starring Larisa Oleynik, Michael Gross, Wendie Malick, Comfort Clinton, Mather Zickel, Rachael Emrich, Adam Gregory and Jordan Bondurant. 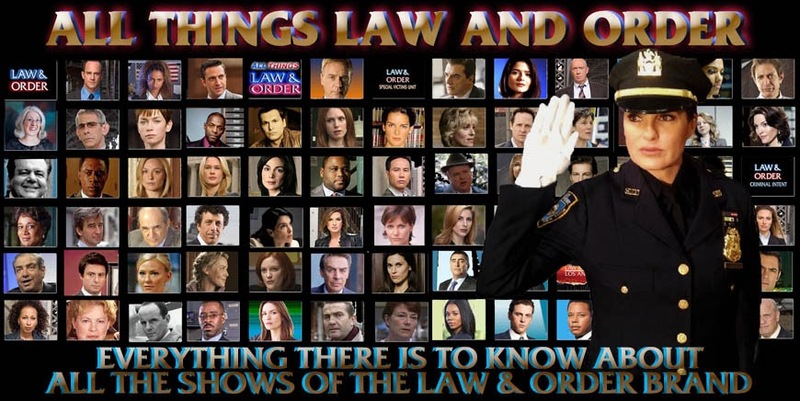 My recap and review of Law & Order SVU “Assaulting Reality” can be found at this link. Here are advance photos for Law & Order SVU “Fashionable Crimes” which will air on Wednesday, May 4, 2016 at 9PM ET on NBC. The photos feature Mariska Hargitay, Richard Belzer, Kelli Giddish, Raul Esparza, Ice-T, Andy Karl, Sandrine Holt as Nora Wattan, Francesca Faridany as Claire Gilbert, Griffin Dunne as Benno Gilbert, Jack Nawada-Braunwart as Noah Porter Benson, Virginia Gardner as Sally Landry, Tom Pelphrey as Matt Kroger, Hari Dhillon as Counselor Sunil Varma, and Fisher Stevens as Alvin Gilbert. Here are the details for a new episode of Law & Order SVU, “Fashionable Crimes.” Richard Belzer returns! RICHARD BELZER RETURNS AS DETECTIVE JOHN MUNCH - A young model is raped by a renowned fashion house photographer, who looks to his successful brother to make the charges disappear. 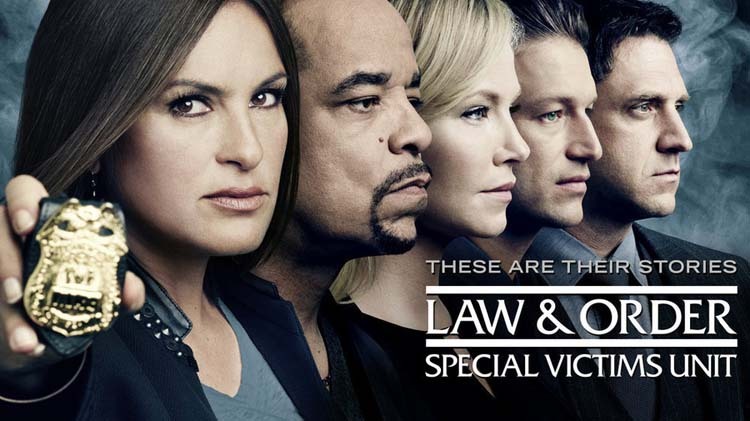 Starring Mariska Hargitay, Ice T, Kelli Giddish, Raúl Esparza and Peter Scanavino. Also guest starring Andy Karl, Virginia Gardner, Sandrine Holt, Griffin Dunne, Tom Pelphrey, Fisher Stevens and Jonathan Bock. Here’s a video with Mariska Hargitay (Law & Order SVU) on the red carpet from Variety’s “Power of Women” event (April 8, 2016) where she talks about the Law & Order SVU season 17 finale. Enjoy!